Do you have a very impressive website that you would like to promote online and in your enthusiasm have you done things that tarnished your website’s reputation and your online profile? You are not alone, there are thousands of websites out there, which suffer the same problem. One of the problem areas here is bad backlink profile. 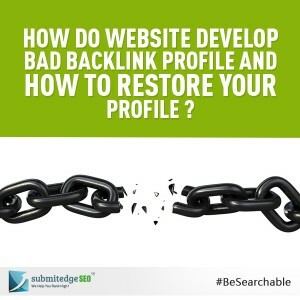 What is bad Backlink profile and how to restore your bad backlink profile? There are numerous link building strategies today and many a times webmasters are not aware of the implications of the link building strategies that they use or about the strategies their link building companies use. Not all link building strategies are treated equal by the search engines. Google in particular is very particular about the nature of the link building strategies that are used by the webmasters. 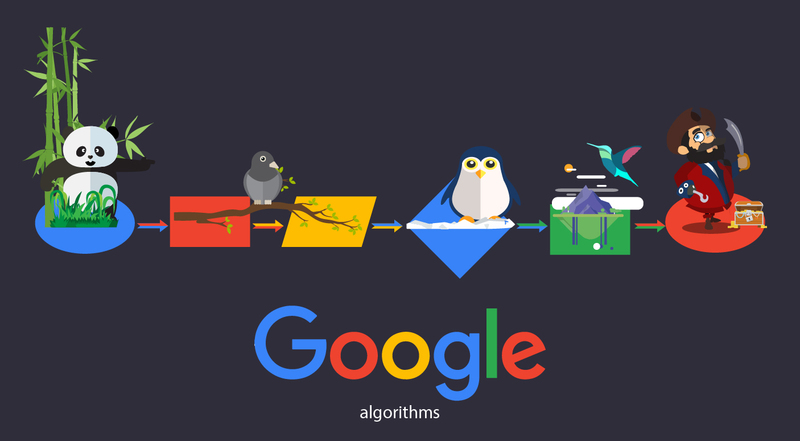 Google continually updates its algorithm and most of the updates are targeting specifically link spam. In your ignorance if you have used link building strategies that are not in line with Google’s algorithm then you start developing bad backlink profile. 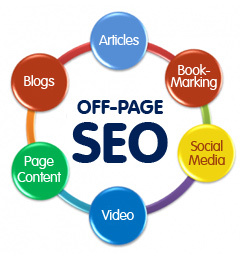 At times you may also be knowingly engaging in link building schemes that are against Google’s policies. Whether you do it in ignorance or you plan consciously such link building schemes, the outcome is the same. You will have to make sure that your link profile is not affected in any way. Here are few things that you need to stay away from. Firstly, do not make any spam posts in blogs and forums. What do we mean by spam posts? These are posts that are made with the sole purpose of marketing your products or for posting your links. If your brand, website or specific web pages are linked to such spam posts in blogs or forums, then the links that are coming to your website will be considered spam links and unnatural links. Such links will not only damage your website’s ranking but your websites link profile too will be tarnished. Search engines like Google will always look at you with suspicion even after you stop using such strategies. Do not submit articles to article sites that are known for spam. 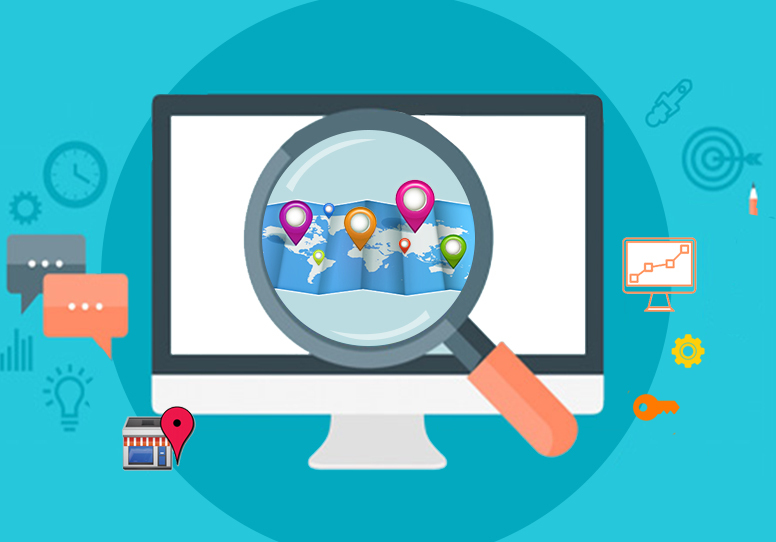 Make sure that your links are always found in good online neighborhoods. If you think that your website link profile is affected or if you think that you have developed a bad link profile then you cannot afford to delay. You should get into action immediately. List all the links pointing to your website and assess the link sources. Identify bad links and report it to Google through disavow link tool. If possible make the links ‘no follow’ links. Start building natural links for your website using plenty of fresh and quality content. If you leave your bad link profile unattended for too long then it will become very difficult to remove the black mark from your profile because search engines will list you under black listed sites and your ranking will drop suddenly. Start cleaning up your links and build a positive profile online.